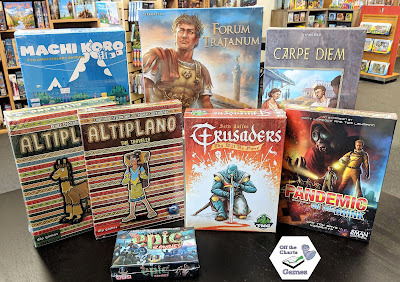 This week's game arrivals include a new Stefan Feld game. 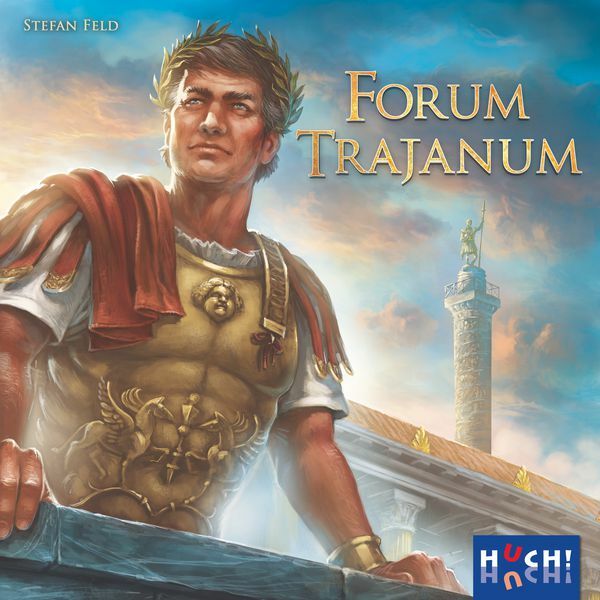 Forum Trajanum is the second Stefan Feld (Carpe Diem, Trajan, Bora Bora, Castles of Burgundy, etc) game released in the last couple of months. It is anything but light. 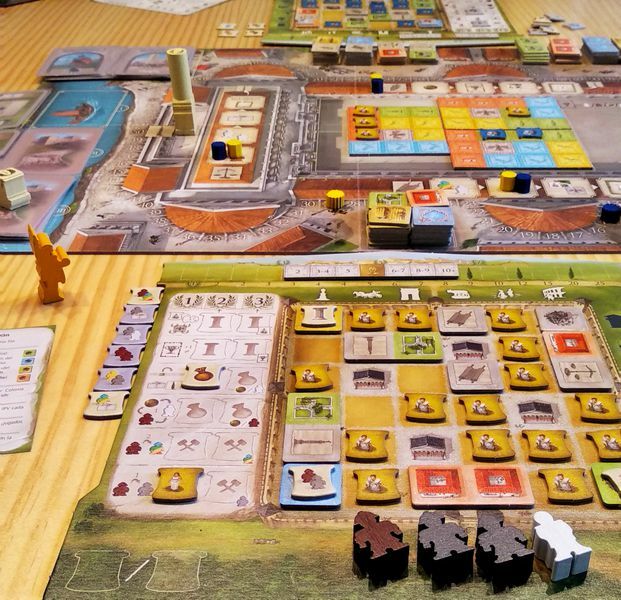 In Forum Trajanum, each player governs a Colonia, which is a city outside the capital, founded by Trajan himself. Thus, you are the head of one of the highest ranking cities in the Roman Empire. 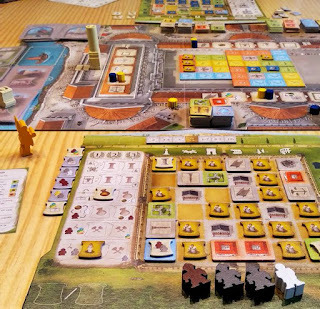 While the players try to develop their own Colonia, they should not fail in supporting the building of Forum Trajanum as well. Each round, players strive to reveal the best building sites in their Colonia, gaining resources and abilities through special citizens. Carry out building actions in order to get victory points and benefits. 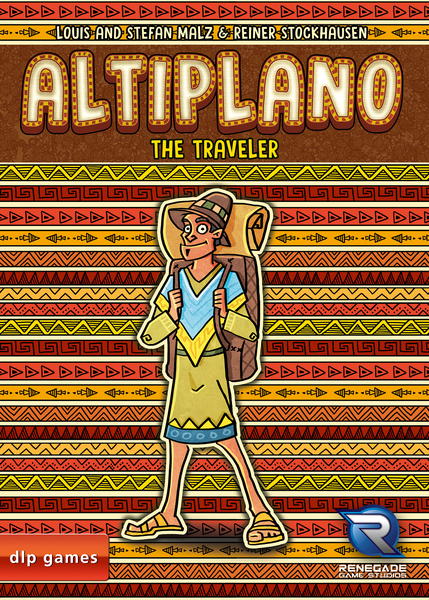 The Traveler is the first big expansion to Altiplano, a resources management, bag-building game set in the South American highlands. The Traveler expansion comes with two elements. 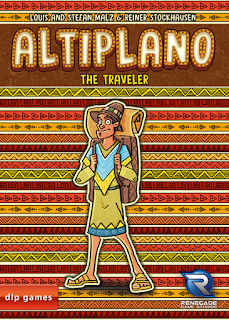 A traveler pawn that moves across the Altiplano, setting up a trade point where those who meet him can acquire one of his numerous assets or exchange for urgently needed goods. Event cards - before each game round, an unforeseen event gives the inhabitants new possibilities that affect everyone and often require spontaneous decisions. Watch this video from the 2018 Spiel at Essen for more on The Traveler expansion.